Not everyone has the same budget when they are building a PC. While some enthusiasts might have be willing to spend a lot to ensure that they have the best that money can buy, others are on more modest budgets that require some restraint when purchasing parts. 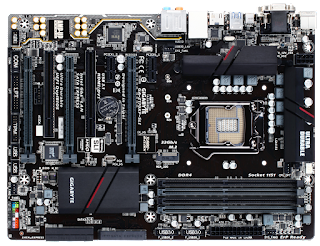 GIGABYTE understands and has a number of motherboards geared towards users on a budget. 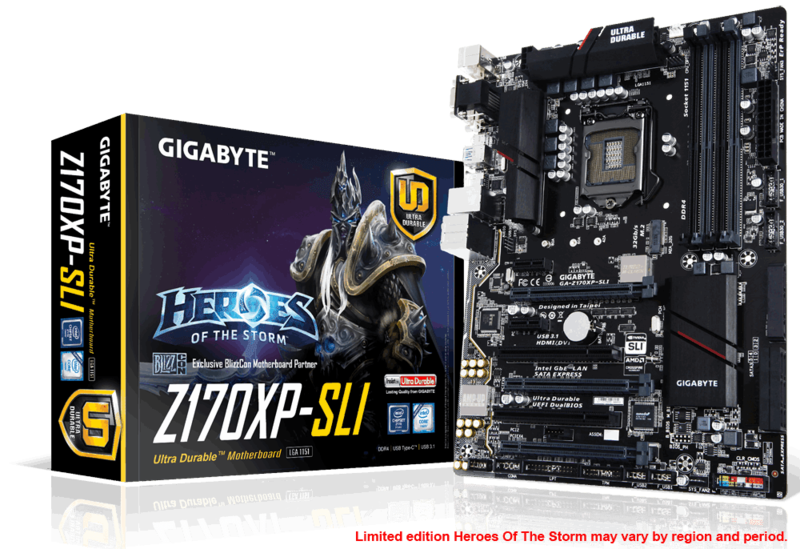 Recently TweakTown's Steven Bassiri has a chance to review one of these boards, the GIGABYTE Z170XP-SLI, and gave it top marks. For those that don't know, the Z170XP-SLI is a value-oriented board that has support for NVIDIA's SLI as well as AMD's CrossFireX technology. This means that the board will support more than one NVIDIA or AMD card, which is great for users that want the power that two video cards can provide. Steven says he liked the SLI support on the board, solid memory support at 3600 MHz, upgraded audio, and Intel NIC on the board. 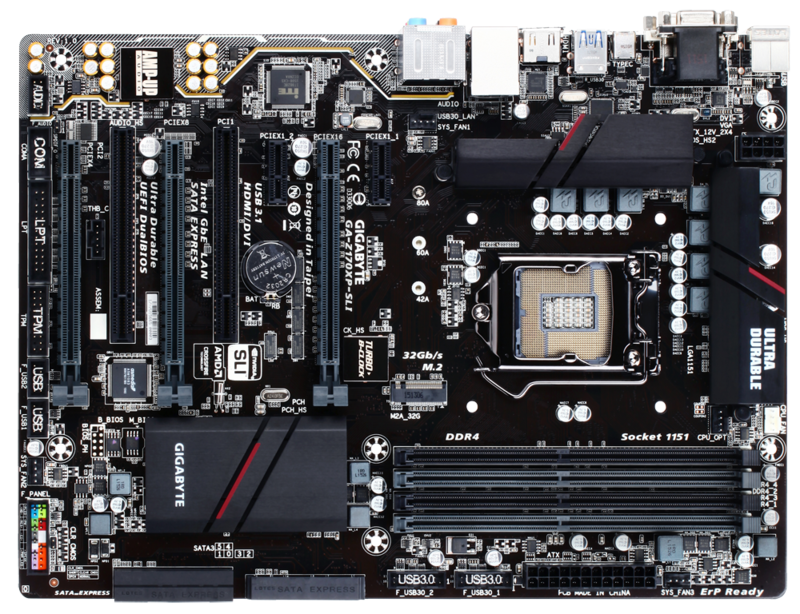 The Z170XP-SLI has a lot of the latest features I come to expect from a Z170 motherboard above the $150 price range; USB 3.1, upgraded audio, Intel NIC, solid performance, and decent overclocking capabilities. That being said, this motherboard only costs $136 on Amazon making it a very good deal for those on a budget.The Z170XP-SLI can perform like more expensive motherboards and even overclock like them in the right conditions, but producing those conditions might be difficult, and that is why people pay more for better overclocking. 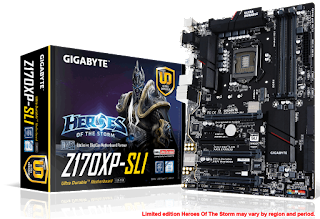 You can find out more on the GIGABYTE Z170XP-SLI here.